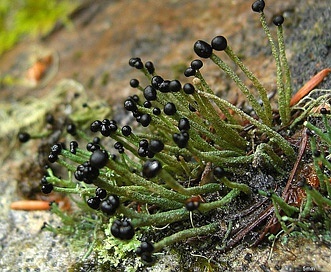 Pilophorus acicularis (Ach.) Th. Fr.